Professional, Customized and Responsive Wordpress Websites. 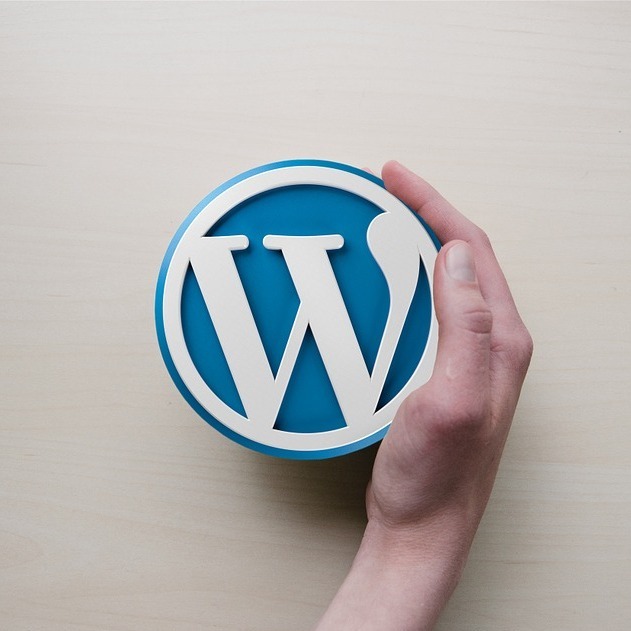 Do you need a new WordPress website? Doyou need to Redesign or Update the existing website? do you want CMS capability to your site? do you want to make it Responsive? If you need any of the things above, then you are at the right place.